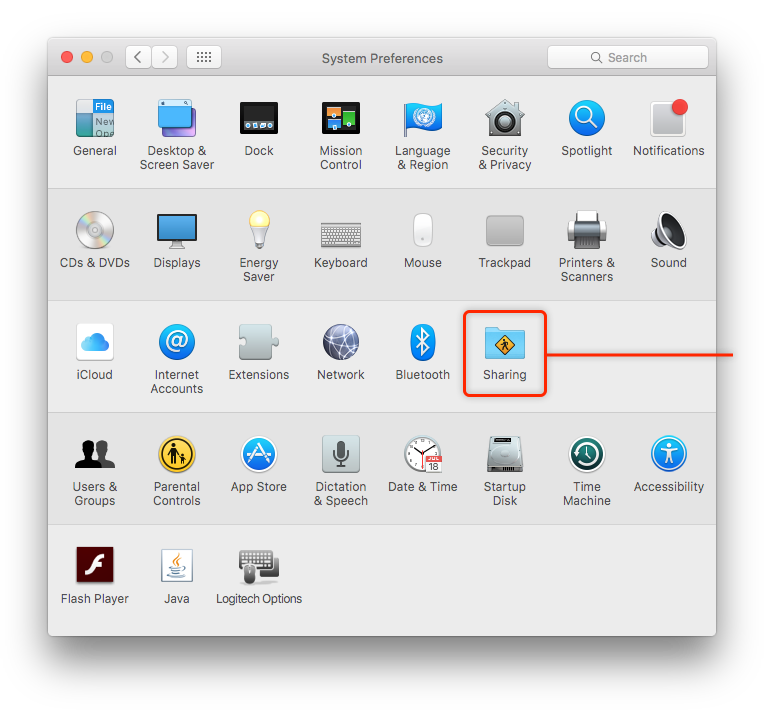 Setting up VNC on Mac OS X is simple and free. 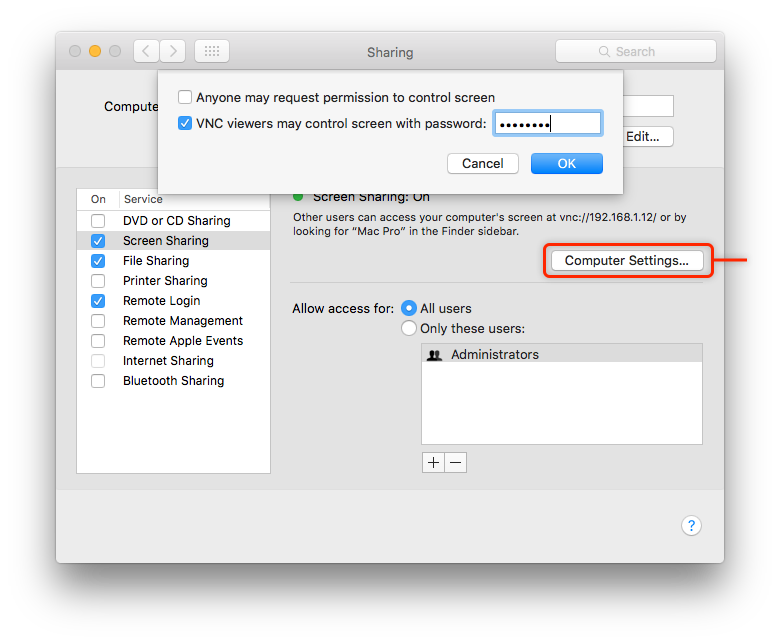 VNC allows you to share and control the screen of your Mac from another computer. VNC is an abbreviation of Virtual Network Computing. VNC is a common protocol that allows computers to both share and to offer control over the network. Using VNC you can connect to and see your computer remotely; great for remote working or helping a relative perform tricky tasks without needing to be in the same location. Mac OS X includes a built-in free VNC server. 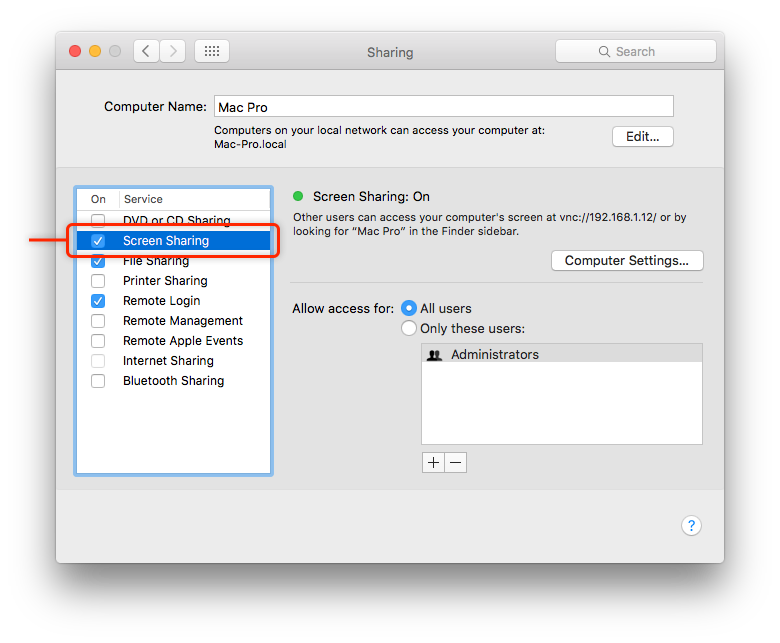 You can set up and use VNC on your Mac without needing additional or third party software. Finally, enable VNC viewers and provide a secure password.